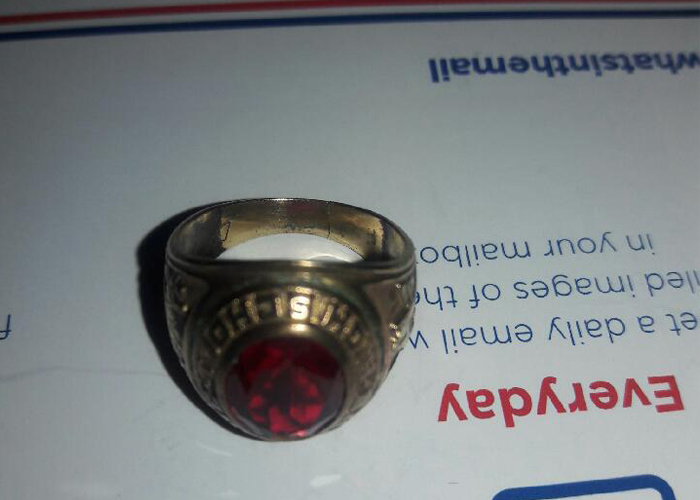 I found this ring on the beach after a storm had just passed. The wind and the rain were blowing very hard. I was down by the edge of the water and I got a high low signal so I decided to take it at wall. Wow! What a great find. 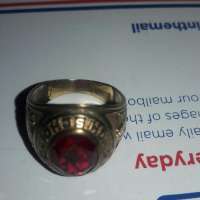 A class ring from 1956. It has been out there for all those years and after storm there was a great feeling to find it.